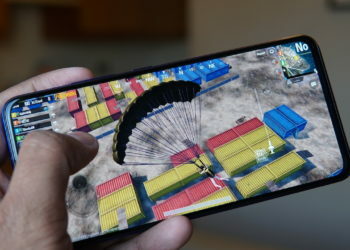 It has been a flurry of phones that came in with the bezel-less displays and also with the screens that are tall and have only a tiny notch on the top to house the sensors and the front camera. 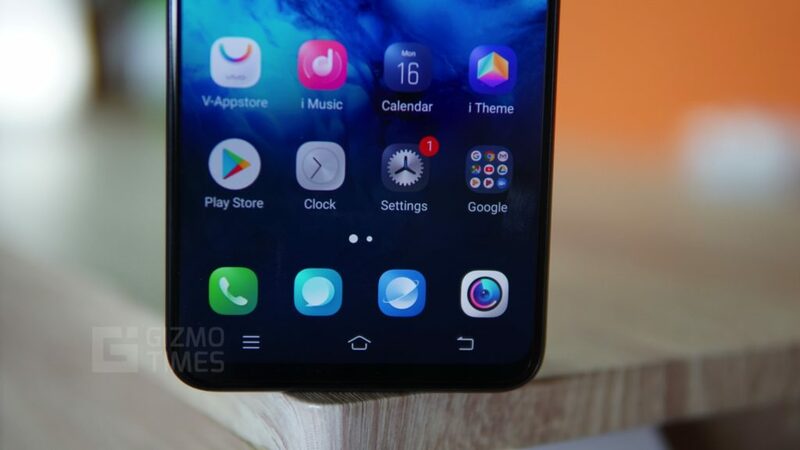 While it was all good, the notch on the top was what many didn’t want to see, and there was some innovation required in that aspect. 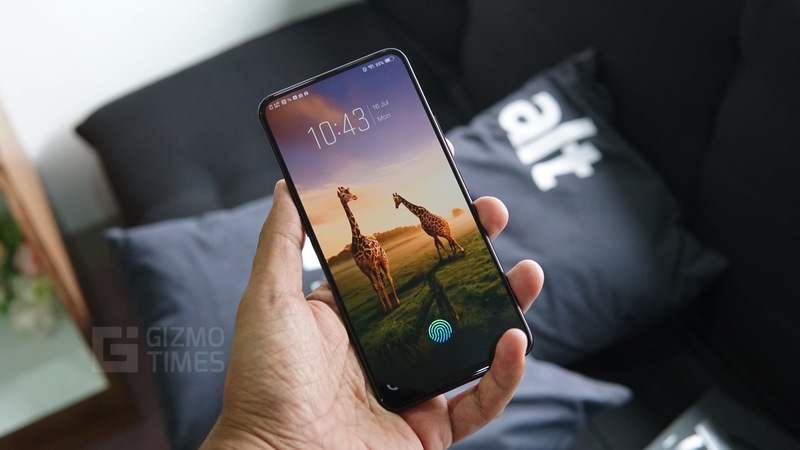 One of the brands that we have seen to do well in this aspect is Vivo, with one phone being the APEX that was a great concept but in reality, the company actually released another phone, i.e., the Vivo NEX that is already being called one of the best in terms of the innovations it came with. 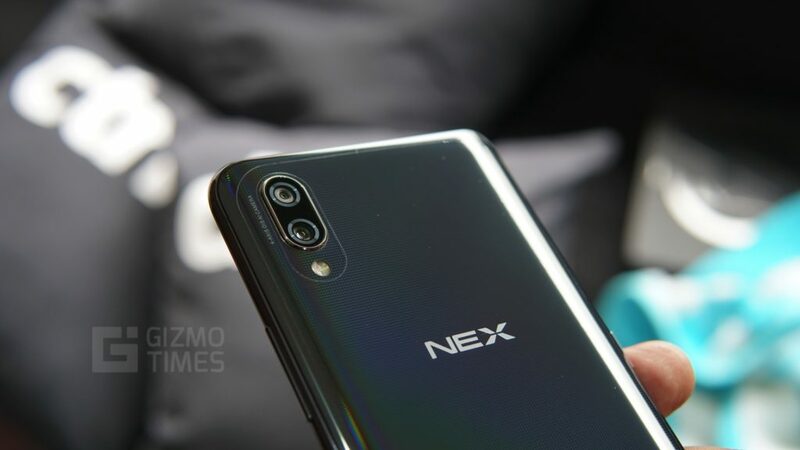 The Vivo NEX is a super good phone, and it does offer a lot to challenge every flagship smartphone out there, but like most, there are certain talk points that become the major features of the phone and here, we discuss the best features of the Vivo NEX smartphone. That’s the hype. That’s what is the coolest factor, and that is going to amaze you when you experience it. The world’s first elevating selfie camera is something you won’t see directly unless you want to take a selfie, and are going to the camera app. The camera is hidden behind the display, and it pops out whenever you take the phone into the selfie mode. Switch to the back camera, and this elevating camera goes back into its place. It isn’t only good at how it looks and works, the primary reason for the company to come up with this was to give a bezel-less experience on the top. The notch that we had seen on many phones is finally gone. The most surprising thing about the pop-up camera is how well the company has been able to implement the feature without hindering the overall experience. There is a tiny motor that elevates the entire setup for the front camera, the actual sound produced by the camera itself is shallow when it emerges out, you can, however, replace the sound effect with one of the three built-in options. 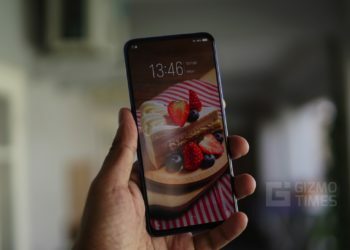 The next most fascinating feature in the Vivo NEX which has never been implemented by any other brand is the “In-Display Fingerprint Scanning Technology.” The Vivo NEX has a huge Super AMOLED display, and the only way the company could have a fingerprint sensor on the front without disturbing the overall design was by having it underneath the screen itself, and this is what the company has done. 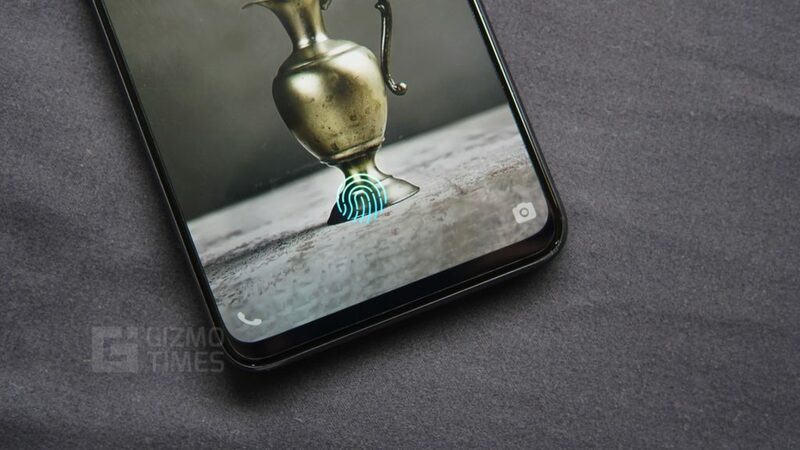 The fingerprint sensor is hidden under the display and gives the Vivo NEX a futuristic feel with the tendency to surprise the viewers when they first see it in action. 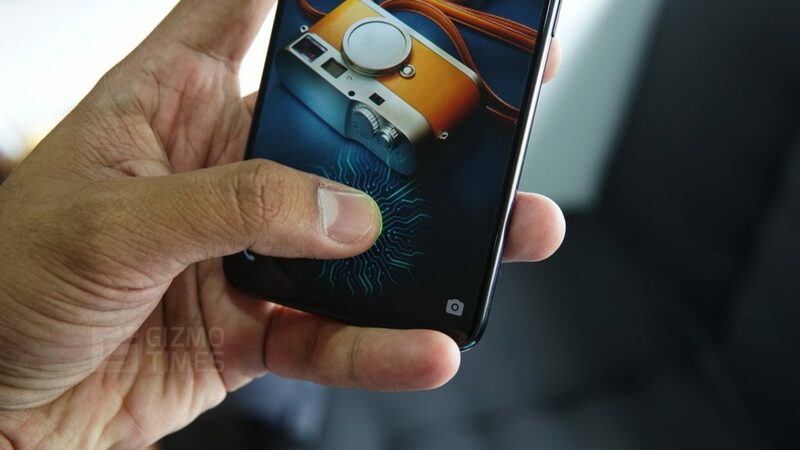 This works as an optical solution, and when the user touches the fingerprint scanning area on display, the OLED display emits light that reflects off the fingerprint allowing the optical fingerprint sensor below the OLED display to capture the fingerprint. The screen completely turns off when you hit the power button but on raising the smartphone, the fingerprint icon comes up, and you can tap it with the registered finger to unlock the device. The Vivo NEX is not all about the exclusive features; the device also comes with features that matter the most to users. The Vivo NEX is powered by the latest Qualcomm Snapdragon 845 chipset which is a combination of 4Kryo Gold and 4Kryo Silver cores based on the Kryo 385 architecture. This processor, when combined with the 8GB RAM that the device comes with, is capable of handling just about everything that one throws at it. 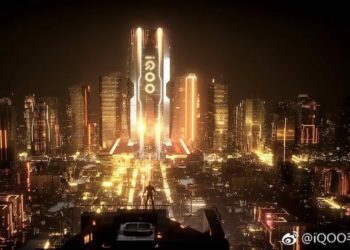 The Snapdragon 845 is the current leader when it comes to the performance, and the processor is very well capable of handling even intensive tasks involving AI as well as playing the latest games in the highest possible setting. 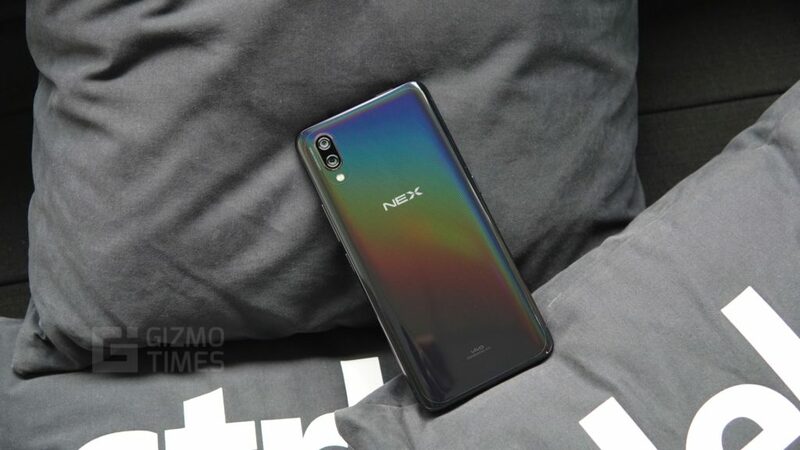 The design on the Vivo NEX is surprisingly exquisite, most of the front on the Vivo NEX is taken up by the Super AMOLED display, the Ultra FullView display on the Vivo NEX measures 6.59-inches diagonally bringing the aspect ratio to a staggering 19.3:9. Despite the massive body of the smartphone, the device comes in a convenient form factor as the screen to body ratio is very high, in-fact the Vivo NEX has one of the highest screen to body ratios at 91.24%. 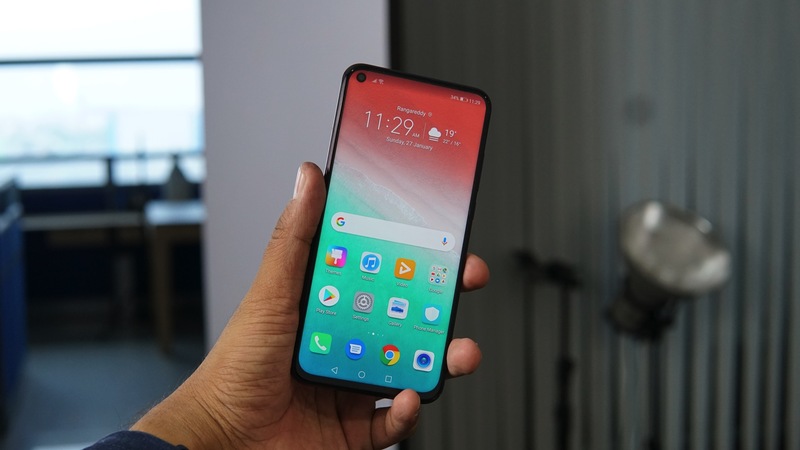 This is very notable as most brands struggle to achieve even 85% screen to body ratio despite the notch, the Vivo NEX was able to get rid of the notch by implement three significant technology changes. 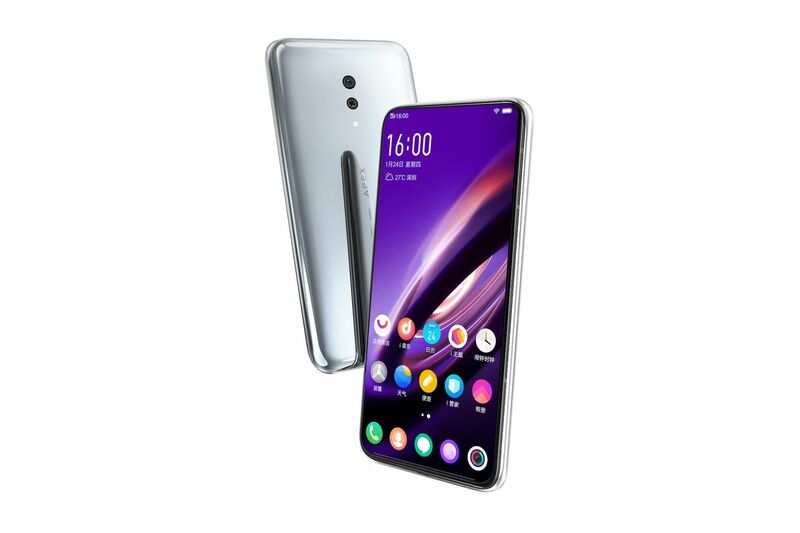 The front camera on the smartphone has now been moved to the slider, the proximity sensor is hidden and controlled via an independent IC, and the fingerprint sensor is now under the glass. The back of the Vivo NEX is equally beautiful, and a unique Nano-precision laser engraving has been done to carve out several thousands of dynamic color diffraction units on the back cover that reflect and diffract the light in an unmatched way. Each group is split into four independent diffractive surfaces, and this has resulted in the unique and mesmerizing appearance on the back. The Vivo NEX has most of the regular buttons and also an additional dedicated AI button that has been talked about below. 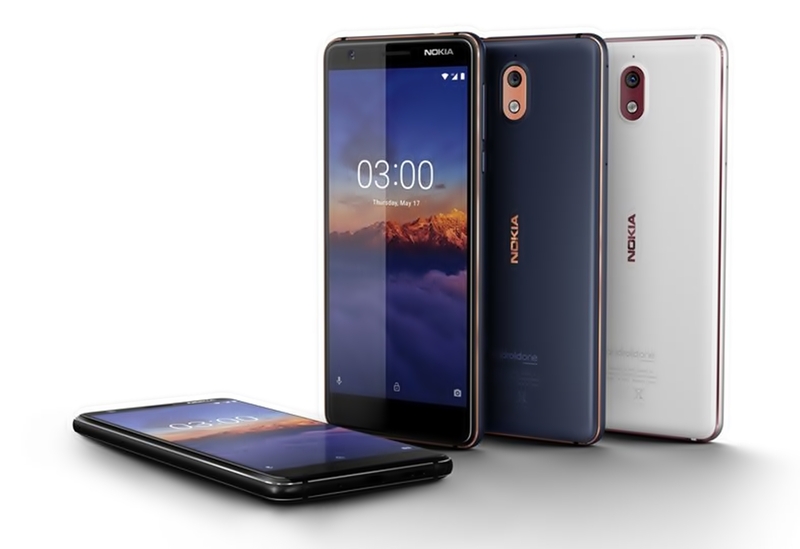 The front of the device has a skinny bezel and a minimal chin on the bottom, rest of which is taken up by the enormous display while the back only has the dual camera setup and the flash which thus results in a very simplistic design approach. Vivo has harvested a lot of AI technology in the smartphone to improve the experience at each point. The camera app on the Vivo NEX uses AI Face Beauty that can identify the gender, skin tone, surrounding light, and several other constraints to come up with the best enhancement to make the image appear more natural and appealing. The face beauty feature is also said to learn the user’s habits and tailor the experience to his liking as they use the device more. There is also an AI Scene recognition feature that helps the camera learn from a massive database of over one million photos to detect the different scenarios and adjust the saturation, brightness, tone, white balance and sharpness to achieve the best results. Apart from the camera itself, the Vivo NEX also has a dedicated AI button for Jovi which is a complete range of AI services. This is very helpful considering the fact that it is not always possible to talk to the smartphone in certain outdoor conditions, the AI button can also simplify your access to Google Now or Google Lens based on whether you press it or hold it. The Vivo NEX also has AI Voice Assistant and Image Identification which is powered by advanced deep learning algorithms. The smartphone can harvest the power of AI to identify objects, landmarks and even increase OCR accuracy to detect the text in the images. This comes as a part of the Jovi suite which includes several AI features that complete the product. The Vivo NEX also has an AI Smart Engine that is enhanced by AI; the Smart Engine familiarizes itself with the user’s preferences to tailor the entire experience to the user’s requirement. The system resources are smartly allocated in real-time to enhance the power efficiency and performance, this also helps in efficiently managing the background processed and in prioritizing the memory space for the commonly used apps. The cameras are one of the most underrated feature of smartphones these days, while most cameras do a great job, few do an exceptional job at capturing images. The Vivo NEX is one such smartphone that does an excellent job in capturing the details in the images. 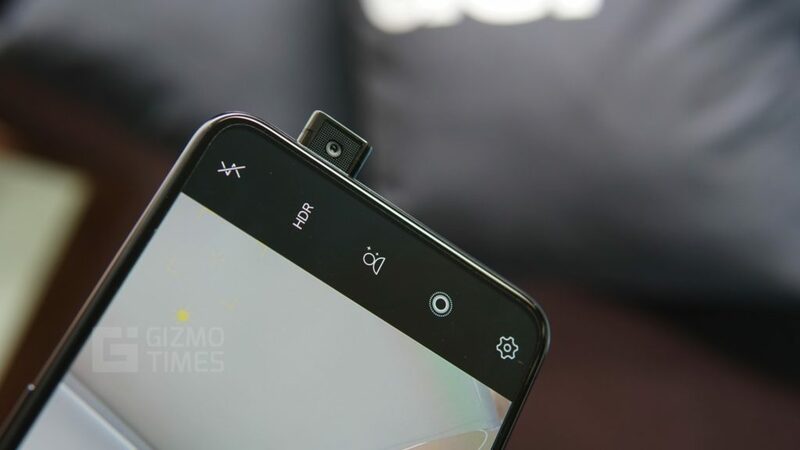 The Vivo NEX uses the Sony IMX363 sensor with a 6P sapphire crystal surface for the optics, the sensor captures images at 12MP resolution and has a massive 1.4um size. The large f/1.8 aperture helps capture utmost details even in low light conditions, the Vivo NEX also uses a combination of Optical Image Stabilization parallelly with Electronic Image Stabilization to achieve the most stabilized feed possible. 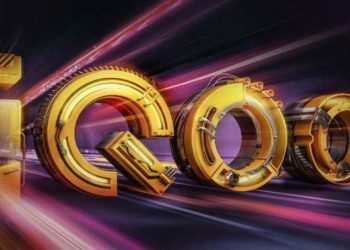 The Adreno 630 GPU that is a part of the Qualcomm Snapdragon 845 chipset does an excellent job at image processing to render the images in the most precise manner possible. The rear camera on the Vivo NEX is a combination of a 12MP primary sensor with a f/1.8 aperture and a 5MP depth-sensing camera for the bokeh effects. The front camera in the pop-up mechanism is an 8MP sensor which does an excellent job with selfies. The bokeh mode on the rear camera uses the secondary sensor to detect the depth and allows you to adjust the aperture as a software option, both before and after capturing an image. The front camera also has Selfie Lighting options to capture selfies in studio lighting and even with the live focus based on the user’s preference.